A 19-year-old mom died from leukemia just months after losing her newborn son after she delayed her cancer treatments to deliver him. Brianna Rawlings, of Sydney, Australia, spent just 12 days with her baby boy, Kyden, before he died after being born at just 26 weeks in September, according to a GoFundMe page set up for the family. Rawlings was diagnosed with leukemia and decided to delay intense chemotherapy treatments in an attempt to carry Kyden safely to term. “Without hesitation, [Rawlings] chose to halve her own chances of survival in order to give her son a fighting chance with as much time as possible – womb side,” friends and family wrote on the page. In the months following Kyden’s death, Rawlings underwent “heavy” chemotherapy and radiation therapy as well as a cell transplant. But, ultimately, the treatments failed to keep her alive. 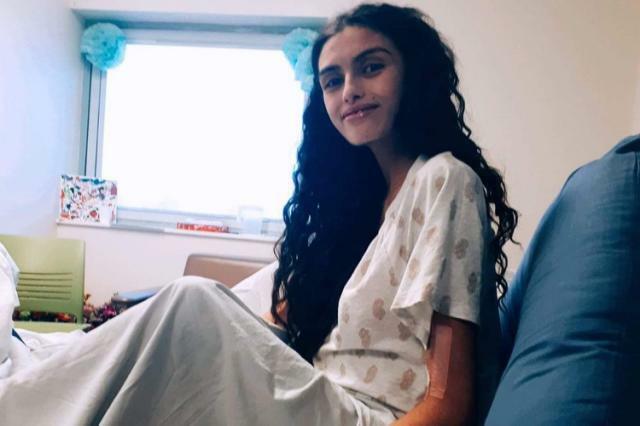 Rawlings was just 17 weeks pregnant when she was diagnosed with the deadly blood cancer, according to The Epoch Times. 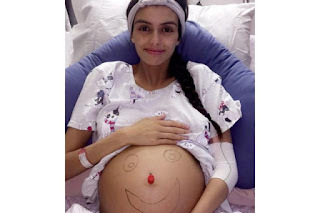 She contracted an infection that could have passed to the baby, so she gave birth three months early via C-section. Although her health seemed to be improving at one point, Rawlings died just days after turning 19, the publication reported. Rawlings’ sister, Kourt Rawlings, shared updates about her sister on Facebook. Just days before she gave birth, Rawlings vowed to keep fighting for her little one. “I have been fighting NK Leukaemia, whilst growing a little human inside me,” Rawlings said in a statement shared on Kourt’s Facebook page.